Please click HERE to read about an AMAZING family and an amazing opportunity to help them rescue three more orphans with special needs!!! 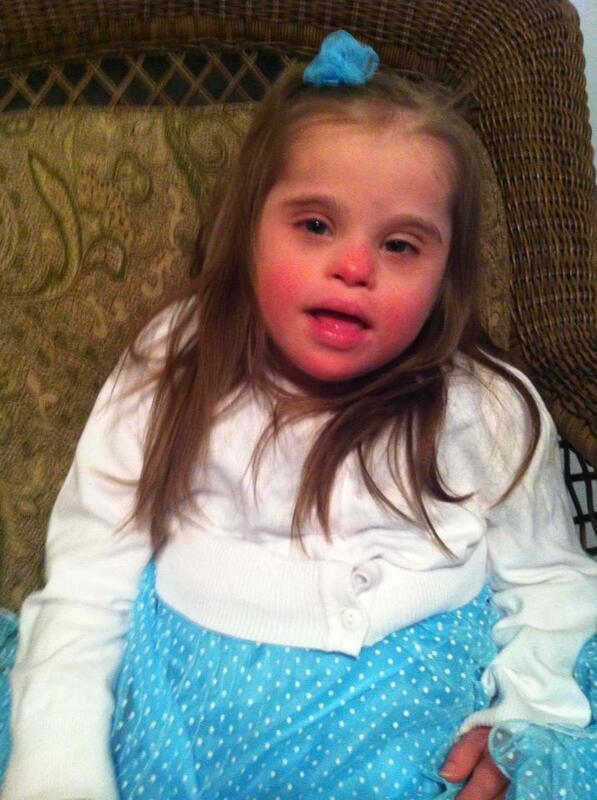 Brent and Amanda Unroe are currently parents to 18 children, many with special needs, and they have 3 more on the way! They’re living out what it means to love like Jesus does, unconditionally, sacrificially, and wholeheartedly. They’re truly an amazing family with a heart for Jesus and His precious children. They selflessly give of themselves to provide others with love, joy, hope, healing, family, and future. Please support them with your prayers and gifts if you are able. Read about the fundraiser below and check out the awesome prizes for this awesome family. Thank you! The information below was copied and pasted (with permission) from THIS site. Praise God for amazing people who come alongside adoptive families to help them raise the funds to cover the costs of adoption. There are so many ways to care for orphans, and I’m blessed to be able to share this family and opportunity with you today. Love Multiplied 2.0 - MATCHING GRANT! We're at $905 right now. When we hit $1405 a very generous donor will give another $500 to these treasures! Which will bring them to $1905 and less than $100 away from unlocking the first iPad!! Once upon a time in a land far far away there lived 5 neglected children who more than anything deserved to know the love of a family. To our magical internet kingdom they are known as Ahnja, Anita, Nicholas, Aleshia and Keith and they were in bad shape, they desperately need a mama to cuddle with them and a daddy to tuck them in at night. Aleshia, Ahnja, and Nicholas waited years for their mommy to find them, years just wasting away. 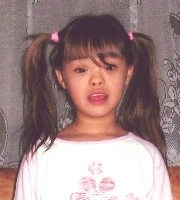 Aleshia was the same age as their daughter at home with Down Syndrome whom they had adopted from foster care. They couldn't bare the thought of what her life would have been like if she was born in another country, it was eye opening to this mama and she could not just sit back and ignore the conditions that these children were living in. Their hearts broke for Aleshia, she was their daughter, years of waiting and her family had finally found her. The family saw Ahnja's and Nicholas' pictures and instantly knew that they too were their son and daughter. This family's heart was not complete though, not yet! 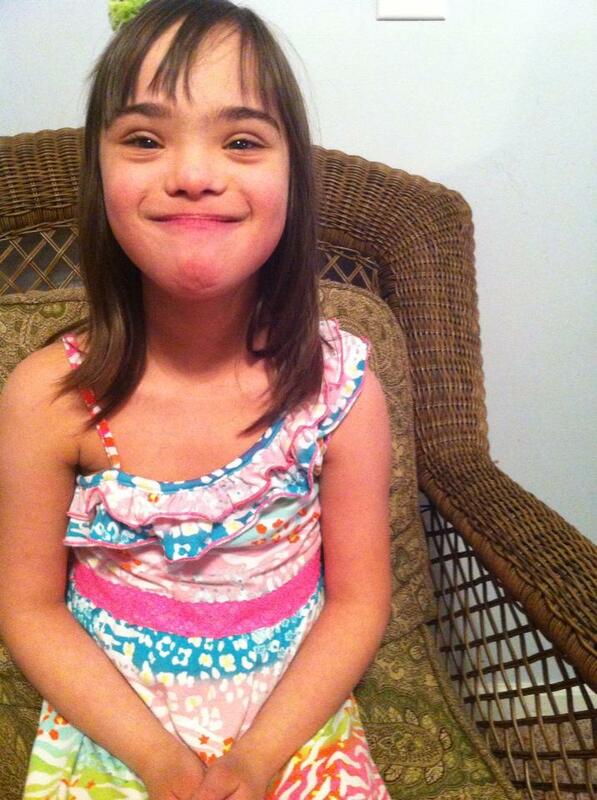 They told their agency parter to watch for a #4 that they could add to their adoption, she received an email that said the angency parter thought she found their daughter! Anita had become available in the same city that Nicholas and Ahnja were in and they commited to her right away, and well that was that, Anita made FOUR. So they pushed on and continued working through the mountains of paperwork that come with all adoptions, nothing eventful. But then everything changed! HORRIFIC conditions were made public by previous adoptive families. It was getting A LOT of attention, there were hundreds of children living in what has been labeled the WORST institute in Eastern Europe, and they needed out NOW. This news moved hearts in unbelievable ways and the family that was already adopting FOUR kids knew they had a child that was within those walls. They saw his face and knew he was their missing piece. 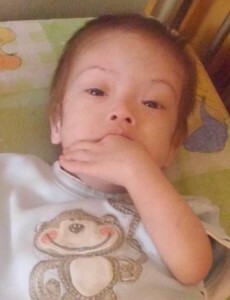 Keith, who was FIVE YEARS OLD, was laying in a crib on the other side of the ocean, not mobile at all, not taken out of his crib ever, weighing less than 12 lbs. The 12 MONTH sleeper his daddy brought for him was WAY too big on this darling boy. 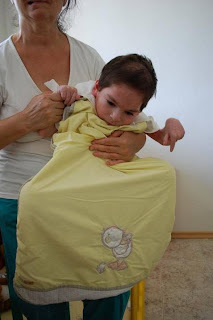 Keith came home wearing 3-6 month clothing at 5 1/2 years old. But this Prince, he grew and he grew and he grew and he amazed everyone around him. He broke through every milestone like the rockstar he is! The "Keith Today" picture was taken in February 2013. Did I mention that he has siblings that absolutely ADORE him? Keith went from developmentally being a newborn, to learning to roll, and crawl, and sit, and babble, and stand, and is now CRUISING, he'll be walking in no time! He is communicating, he is reaking havoc and making mischief, he keeps his mama on her toes, just like every boy his age should! And this Big Boy, he was CELEBRATED! He turned SIX last week and for the first time his birthday was CELEBRATED! and the rest of the Fab Five? They are all doing great too! I focused on Keith though for a reason. This family left a part of their hearts in his orphanage. His mama knew she'd be back. Their journey didn't end with their Fab Five coming home. No not by a long shot. This family is going back. They are bringing home THREE more treasures from Keith's place of severe neglect. 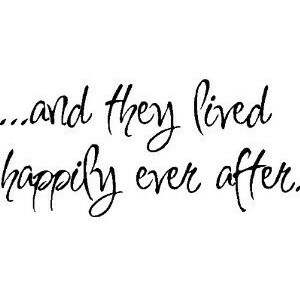 Let's get these children their Happily Ever After so they can start an entirely new book of their very own. These kids have a story to tell. 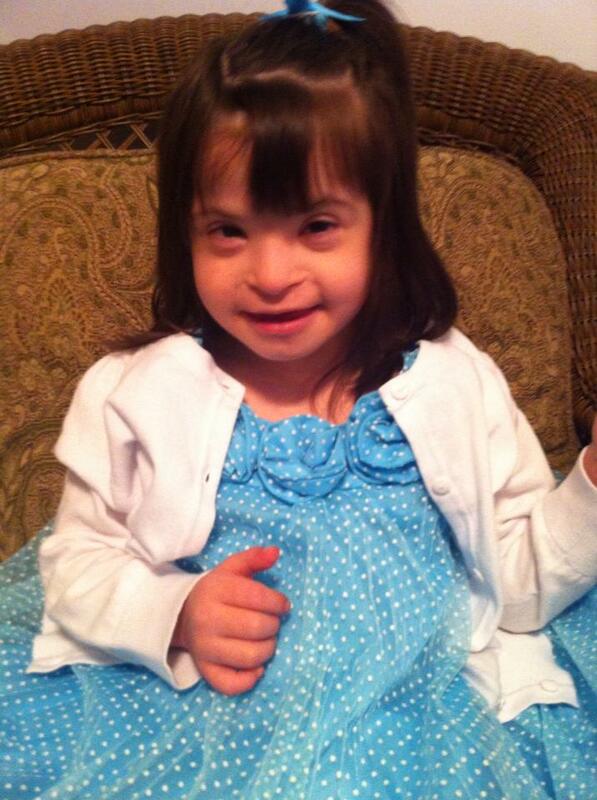 We'll start with Princess Presley. "Presley does not walk, talk or have any self-help skills. She does not play with toys and avoids interactions with adults and children. The reports indicate that Presley’s physical growth is significantly delayed, both her height, weight and head circumference. Her weight is comparable to an 8 month old baby. The doctor’s report indicates the following: “The child presents anti-social behavior, lack of adequate human contact, willingness to remain isolated and elements of aggressiveness- Autism”. The psychological report indicates that Presley avoids contact with other people and will withdraw if contact is initiated, avoids eye contact and does not play with toys nor attempt to manipulate them at all (bang them together, etc) when they are given to her. Her responses appear to be only sensory related. She does have self-stimulating behaviors. Her cognitive development is listed at a 5 month old level and her social and communication development at below 3 months old. 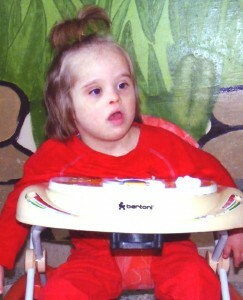 Presley was born premature and has spent her entire life in an orphanage that is known to have sub-par care. It is possible that some of her delays are a result of her environment." 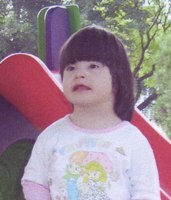 Here in our house, we live with autism every day and we KNOW that our daughter would not have survived orphanage life, any orphanage, let alone the place she is at. 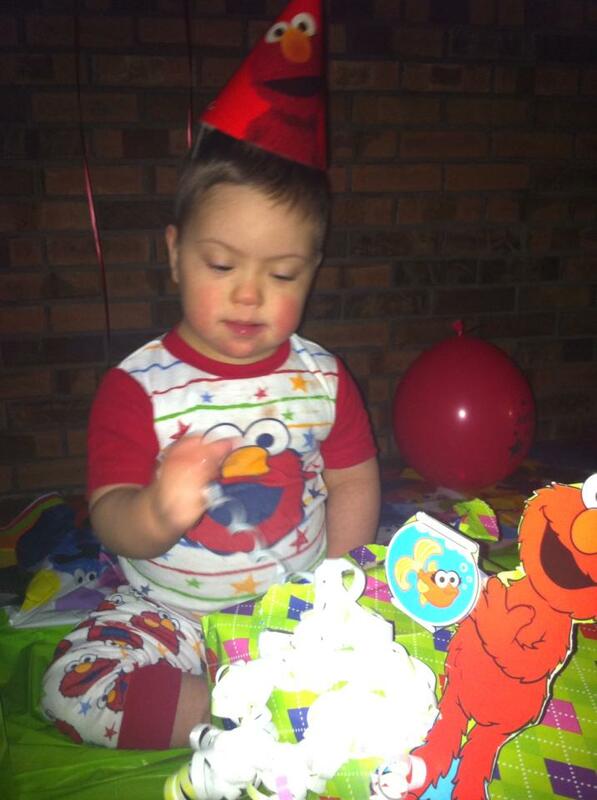 "Carson just turned 6 years old. He had hydrocephalus. A shunt was placed in 2011. 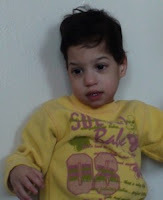 He has no medical complications from it and has no other medical problems. 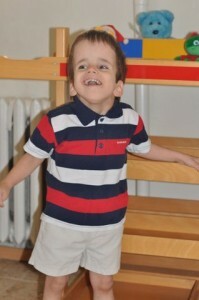 He walks, runs, feeds himself with a spoon and plays well with other children. He is interested in everything that goes on around him. He plays with toys, stacks blocks, and likes to play hide and seek. He claps when cheered by adults. He can say a few words and understands everything that is said to him. He knows the members of the staff by name. 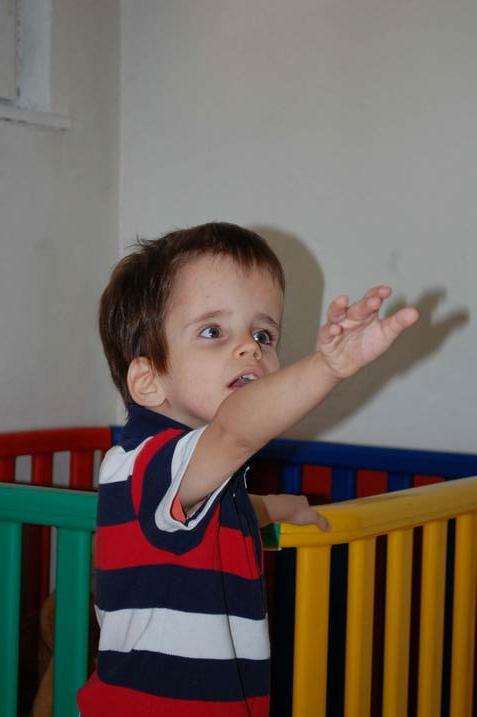 He enjoys going on walks outside with caregivers." And then there is Prince Thad, the saddest story of them all. See, Thad was a healthy child who grew up in a family, until one day when he was 4 1/2 years old. It wasn't until he was that old that he was sent to this awful place. The sadness part was it most likely wasn't any more awful than his previous life. Like I said, Thad was a healthy little boy...until one day, one day when he was beaten so badly that he was left in a coma. "severe brain trauma from physical abuse that led to brain swelling; encephalopathy. Thad’s disabilities are a result of trauma that he experienced while being abused. 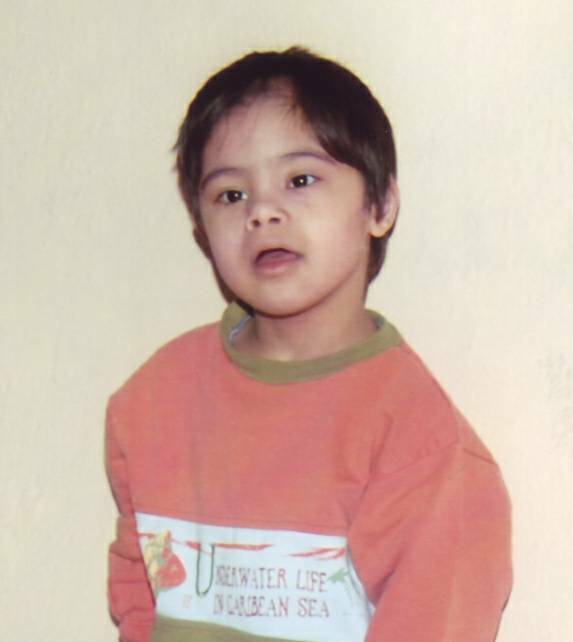 He was removed from the abusive environment and placed in an orphanage where he still did not receive the proper level of care for his needs. He’s considered significantly delayed and is extremely small for his age." Have I mentioned that this TINY boy is NINE AND A HALF YEARS OLD? Click on this picture, look closer at what his condition really is. Yes, Thad was a typical 4 year old, but he is now much smaller than he once was five years ago. 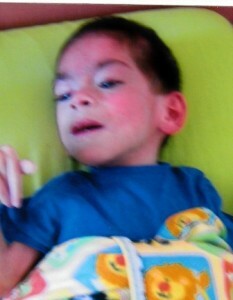 His body is so extremely atrophied from severe neglect. His body is horribly contorted and stuck. His family has seen videos of him, videos that show the extreme fear of being taken out of his crib, a place that he never gets to come out of. He is TERRIFIED, at nine years old he knows NOTHING outside of those prison bars that he has stared at for 5 long years. This Trio needs out BADLY! They need love and medical attention. They need a mommy and daddy and a whole heck of a lot of siblings to show them the way! Their paperwork is in country now and is expected to be submitted THIS MONDAY, as in two days from now! They should hopefully be traveling to meet their trio at the beginning of May. That is VERY SOON! This family has a letter for Medical Expedite and needs prayers that the country will in fact expedite their process. $20,000 is what they need to bring their children home. It is a LARGE number but we know that God works in unbelievable ways and HE can do this. 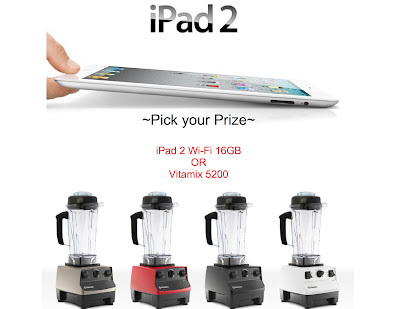 This Giveaway is a tiered Giveaway. Once we hit each Goal another prize will be unlocked. All prizes will be drawn for at the end of the giveaway and not as each goal is met. Please comment with a link to where you shared. Donate $10 to receive ONE ENTRY. You can share the giveaway PUBLICLY daily to receive an addition entry every day. Remember the more you share, the more the giveaway is seen and hopefully the more likely it is we can “unlock” those big prizes at the top of the pyramid! So there it is! 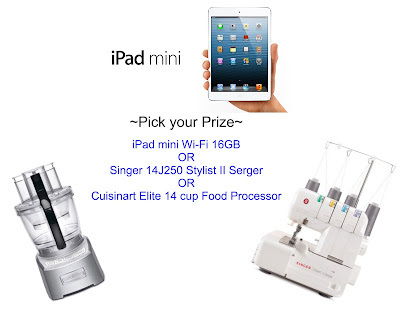 If you are an iPad lover there are SEVEN that we are trying to giveaway, if iPad's aren't your thing well we have options for you too, including Vitamix, Singer Serger, and Cuisinart Food Processors! 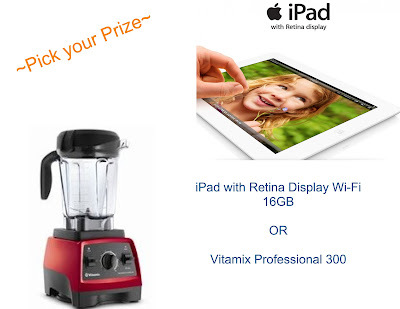 In lieu of any of these prizes, if you win you can choose to have the money from the prize donated to any waiting child or family of your choice. This Giveaway is scheduled to end on June 1st.